The Smashing Pumpkins have enjoyed a revival as of late, with huge concerts and brand-new songs with most of their original lineup. The band has yet another new song for fans from their much-anticipated upcoming album Shiny and Oh So Bright, Vol. 1 / LP: No Past. No Present. No Sun. 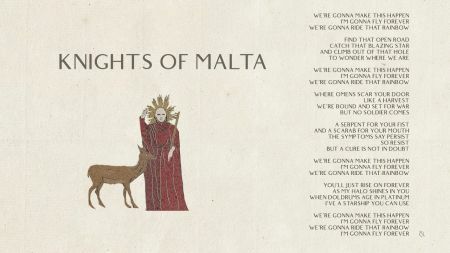 "Knights of Malta" is the third single released from the upcoming album and was unannounced and released on the Smashing Pumpkins YouTube page without warning and was a pleasant surprise. It is also the opening track of the new album. Previously, the band released "Silvery Sometimes (Ghosts)" and "Solara." The band also put on a concert earlier this year with special guests ranging from Courtney Love and Mark McGrath. This will likely be the last single before the album hits, as the new Smashing Pumpkins release goes on sale on Nov. 16. 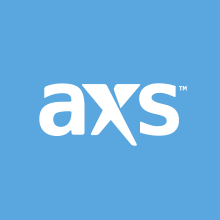 The band will then follow up the release with a new concert tour that will include founding members Billy Corgan, James Iha and Jimmy Chamberlain, as well as long-time guitarist Jeff Schroeder. This album is the first time the three founding members have worked together since 2000 when Iha left the Smashing Pumpkins. The new album contains eight total songs with a running time of 31:47 and was produced by Rick Rubin.